The domestic road racing season kicks off this Sunday with the 54th edition of the Perfs Pedal road race. So here’s a quick look at the route, the race history and the contenders. The Perfs Pedal road race is a ‘National B‘ road race promoted by VC St Raphael. Taking place near Portsmouth in the south of England, it is the traditional opener to the domestic road racing season. It normally attracts a strong field, including many domestic continental-level riders. A short , punchy affair at 74 kilometres / 46 miles. Starting in Southwick, the race begins with five laps of a lumpy 8.5 mile circuit around Portsdown Hill. The race then switches off the main circuit at Staple Cross Road to finish on the Lodge Hill climb, with the finish line placed just beyond the top of this final drag. The race is normally fast and furious and challenging enough that a solo win or a small group sprint can be expected. Created by Mick Waite, who still runs the race, the first edition of the Perfs Pedal road race took place in July 1964, won by Tony Mills. The moved to an early season slot the following year where it has stayed ever since. Given the time of year it takes place, the weather has often been a key feature of the race. Ice and snow are a frequent obstacle for the riders. And in the 1990s, mild, wet winters meant that flooding was a problem. The 2003 edition was cancelled by the local police because of what organiser Mick Waite described as a ‘puddle’. Poor road conditions have also hampered the race, resulting in the cancellation of the 2010 and 2014 editions. Jack Pullar and Alex Paton lead the 2018 Perfs Pedal race. The race has a long list of illustrious winners. Ian Hallam, Dave LeGrys, Chris Newton, Sean Yates, Tim Harris and Alex Dowsett have all won the race. The last three editions of the race have been won by Tim Elverson’s team: Rory Townsend won in 2016 (when the team was called Pedal Heaven), Chris Opie in 2017 (for Bike Channel Canyon) and Alex Paton took the honours last season (Canyon Eisberg). It’s normally an open race and making predictions can be difficult of at the best of times in the early season. But it’s hard to look past Canyon dhb p/b Bloor Homes. It’s an important race for team boss Tim Elverson (as he explains in this interview). 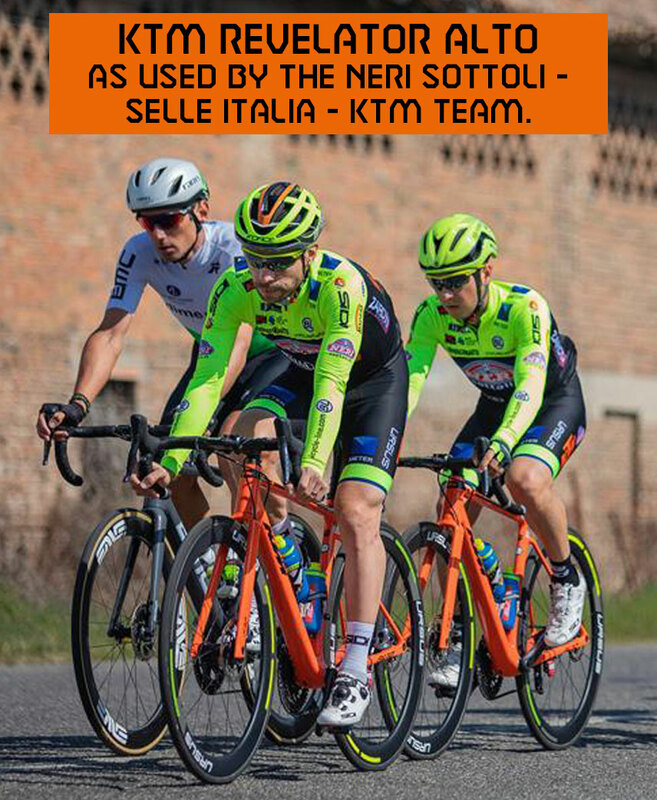 They will have a numerical advantage over some of the other continental-level riders in the field, and line-up with a strong blend of experience and young talent. Last year’s winner Alex Paton will be looking to defend his crown. But the team also field Alexander Richardson, last year’s Lincoln Grand Prix winner, and young Jacob Vaughan, a punchy rider with a fast finish who came second in the 2017 edition of the race. Alex Paton wins the 2018 Perfs Pedal race. Vitus Pro Cycling p/b Brother field three strong riders, led by Mikey Mottram, winner of the Jock Wadley Memorial last year. His teammate Red Walters is another rider that could shine. The elite Nopinz Latchem team look strong and include 2013 race winner and time trial specialist Marcin Bialoblocki as one of their number. Also look out for Rupert Graham from the Spirit Tifosi team. The race kicks off at 11.00 and is expected to finish not long after 13.00. It is due to rain overnight and could still be raining by the time starts. So the course will be wet, even if the rain is due to stop before the race end. A moderate northwesterly breeze is forecast which could break up the bunch on the exposed parts of the course. Temperatures will be 7 or 8 degrees. The Local Riders, Local Races website has a number of preview pieces on the race. Eamonn Deane from the site was very helpful in providing information for this piece. Our thanks go to Eamonn Deane from Local Riders, Local Races and to race organiser Mick Metcalf for their help in providing race history and info.